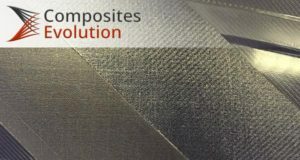 The project involves ramping up production capacity and modernization of mineral wool insulation machinery from Gomelstroymaterialy JSC. 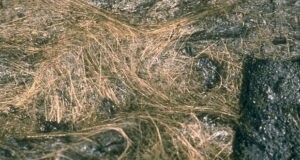 Erupting Kilauea volcano occasionally spurts volcanic gases and natural basalt fiber stretched out from the fountaining basalt lava. 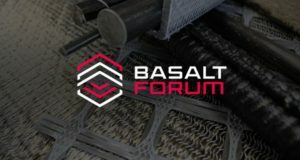 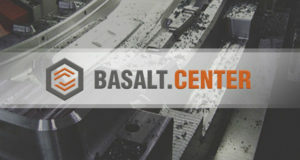 Basalt projects GC and Basalt Tech UK have signed a cooperation agreement for the organization of basalt composite products production in the UK. 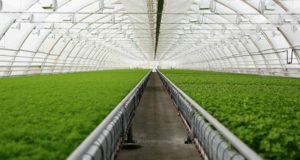 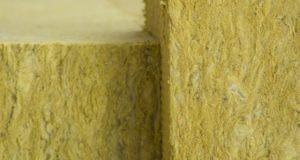 The first line to produce mineral wool substrates for plants growing will be commissioned in October 2018. 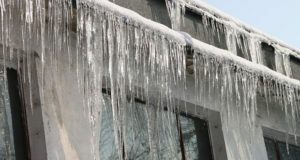 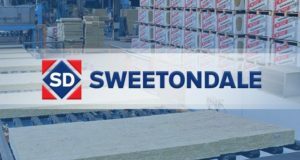 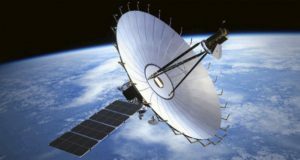 Cherkassy-located Zavod Techno whose market share of mineral thermal insulation accounts for 41% in Ukraine, became the property of Sweetondale, company from the Czech Republic.